Last week, our grocery store was running a special where I ended up with four ears of sweet corn. We rarely eat corn, and I really believe this was the first time I've ever prepared it. Ever. I had to google how to properly cook ears of corn. I decided to use the ears of corn in a cold side salad to accompany some grilled brats. It was such a tasty addition! All I did was bring the ears of corn to a boil in a large pot of water. Once it started to boil, they were considered cooked so I removed them with tongs and let them cool. 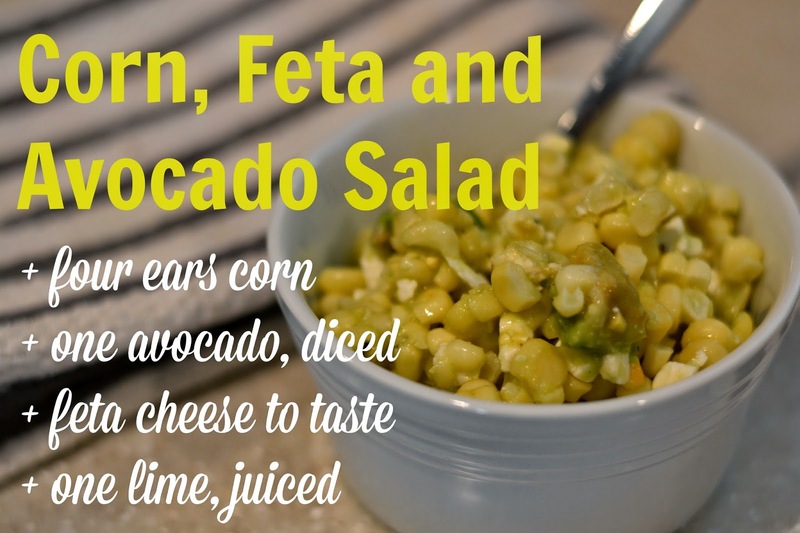 I cut the corn off the cob with a serrated knife and added it to a bowl along with a diced avocado, a small container of feta cheese (yes, the entire thing -- we love feta), and the juice of one lime. Stir it all together, and that's it! No added oils to this dish. I don't think it's the loveliest, but it sure was tasty. Feta and avocado... two of my favorite things! Can't wait to try it! This is my favorite summer recipe!! I love all of these ingredients - I have to try this sometime!! Yum!! We have all of those things in our house right now! That sounds delicious! Super simple! 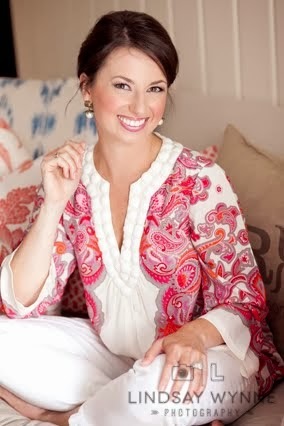 I love an easy side! Thanks for sharing! That looks so good- need to try it ASAP. Have you ever cooked ears of corn in the microwave? About 5 minutes and it's done - SO easy, and taste delicious. Leave the corn in the husk and once it's done cooking shuck them. That's pretty much the only way I cook corn now! Yum, sounds so delicious. Can't wait to try. 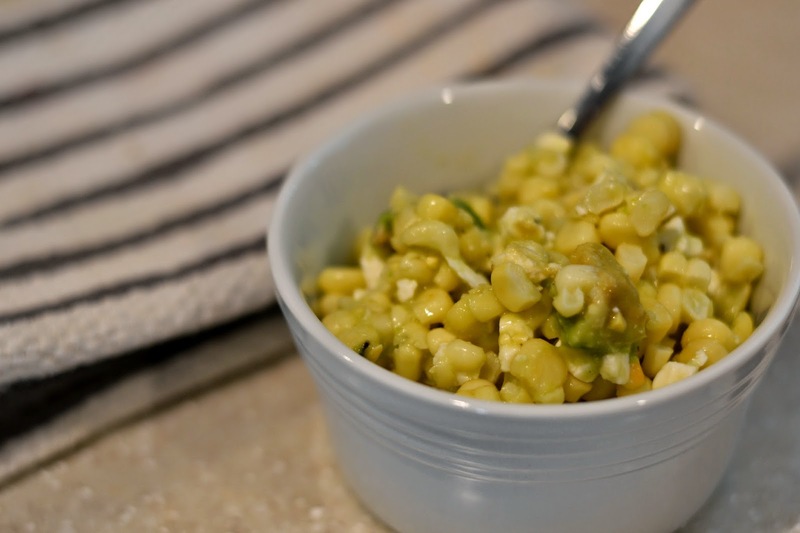 My favorite corn recipe in the summer is much like the one you posted and the one from the Sassy Radish. It is out of this world awesome...corn, cilantro, feta, a little red onion, lime juice, sprinkle of sea salt, a couple of swirls of cracked pepper and you have yourself an amazing side. In Iowa we live on farm stand corn from the first of July through September!